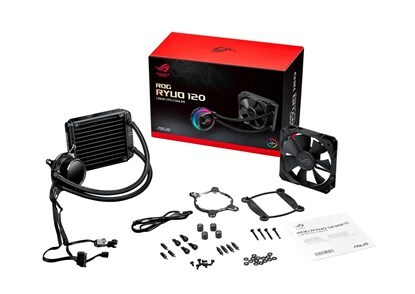 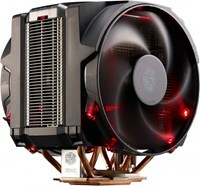 Water Block Dimension: 80 x 80 x 45 mm - Block Material (CPU plate): Copper - CPU Socket Support: Intel: LGA 115x,1366, 2011, 2011-3, 2066；AMD: AM4, TR4* - Radiator Dimension: 150 x 122 x 27 mm - Radiator Material: Aluminum - Tube: Sleeved Rubber tube - Fan: 1 x ROG RYUO FAN Model 12. 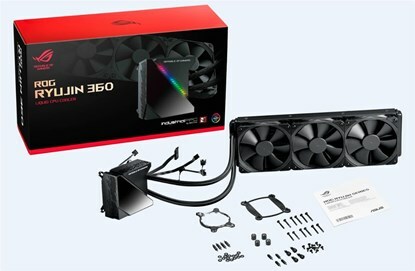 Water Block Dimension: 80 x 80 x 45 mm - Block Material (CPU plate): Copper - CPU Socket Support: Intel: LGA 115x,1366, 2011, 2011-3, 2066；AMD: AM4, TR4* - Radiator Dimension: 272 x 121 x 27 mm - Radiator Material: Aluminum - Tube: Sleeved Rubber tube - Fan: 2 x ROG RYUO FAN Model 12. 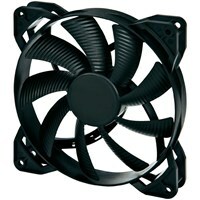 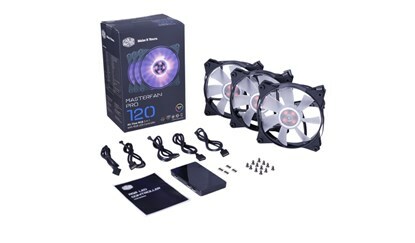 Product Model: MFY-F2DC-113PC-R1 - Fan Profile: Red, Blue, RGB - Dimensions: 120 x 120 x 25 mm - Fan Speed: 650-1,100 RPM ± 10% - Air flow: 48.8 CFM ± 10% - Air Pressure: 0.88 mmH2O ± 10% - Noise Level: 6 - 20 dBA - Kit composto da 3 ventole più il controller.